My name is Ard Stetts, I am the owner operator of Life On The Line guided fly fishing. I am a one man fishing service and offer fly fishermen the opportunity to experience the beautiful areas and the fishing that I have grown to love here in South Central Alaska. I have been fly fishing since I was a boy and was inspired to pursue fly fishing by watching the exploits of the late Lee Wulff on television during the 1960’s. Like my childhood inspiration Mr. Wulff, I have traveled and fished from the far northwest shores of Newfoundland to the Gulf of Mexico, from the Great Lakes to the Rocky Mountains and finally here to Alaska. I have spent my life fishing - floating on, and walking beside the rivers & creeks of this continent. I am not a ‘chuck & duck’ fisherman using bobbers, weights and artificial salmon eggs as bait. 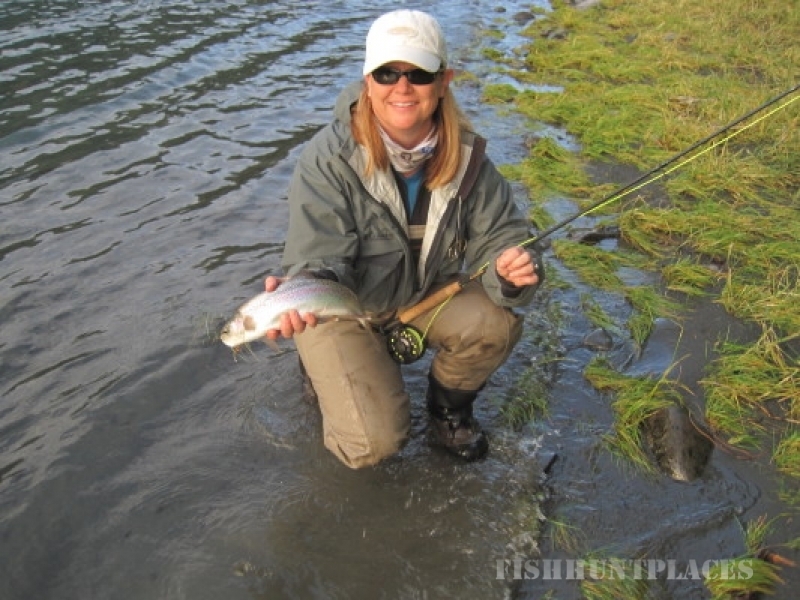 This is a service strictly tailored for fly fishing and those who enjoy fly fishing. 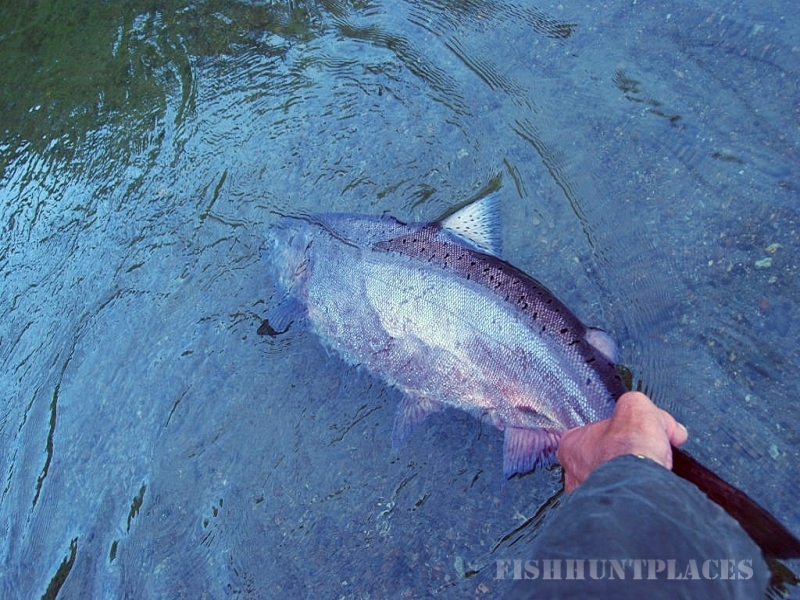 If you dream of fly fishing Alaska using traditional methods; you are on the right web site. I fish using both traditional fly rods and 2 handed rods for all species of salmon as well as Rainbow Trout, Dolly Varden Char and Arctic Grayling. If you are interested in a body count and are invested in using Indicators with stuff suspended under them it is only fair to tell you that I don’t fish that way and so may be of little help. Until recently all my fishing was done with traditional salmon and trout flies presented with floating fly lines. I have now entered the 21st Century and now tie and fish Tubes and Shank flies that are modeled on the same patterns which have been working for the past 12 seasons here. If you are already an experienced fly / Spey fisherman or woman I believe that you will feel at home on the water with me. Whether you are a seasoned angler or just starting out I will do everything I can to ensure that you will see the sights and have the best chances for success that I can provide.